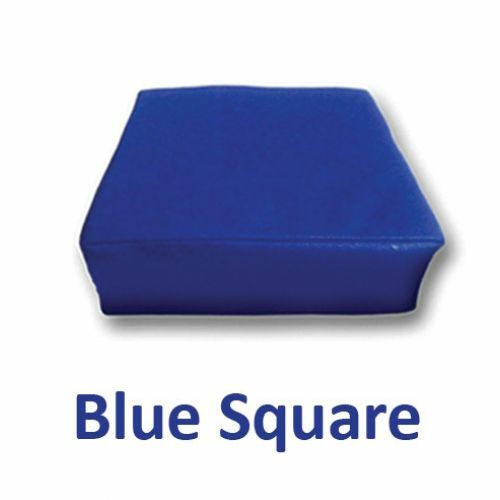 These colorful, lightweight, vibrating cushions offer a gentle sensation when they are squeezed or sat on, relaxing, calming or soothing the body. While they're great for any kids with energy, the Senseez sensory cushions make ideal special needs cushions, especially for children with autism, ADHD, or sensory processing disorder. 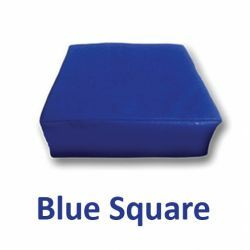 The vibrating cushions can calm kids who need more sensory feedback or help train hypersensitive kids to tolerate more sensations. Requires 2 “AA” batteries, not included. 10"L x 10"W x 3"H.